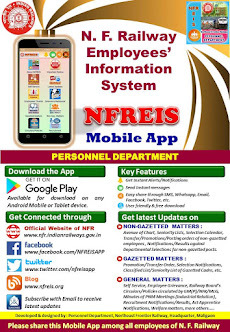 N F Railway Employees Information System: Appointment on compassionate grounds- suitability Test - regarding. Appointment on compassionate grounds- suitability Test - regarding. 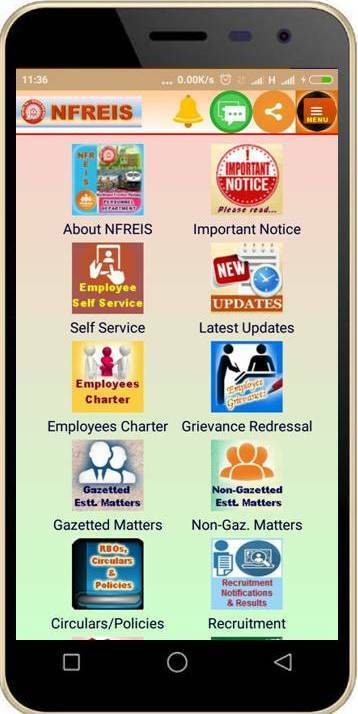 Subject : Appointment on compassionate grounds- suitability Test - regarding.